Beautiful 2 bed 1 bath basement condo in a small complex having only 6 units. 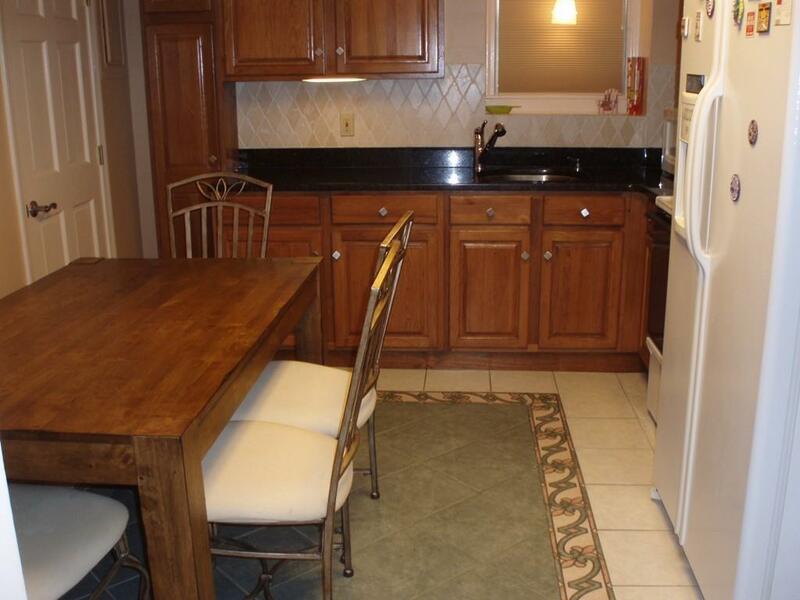 This recently updated unit features kitchen with Maple cabinets, granite counter tops and tile flooring. 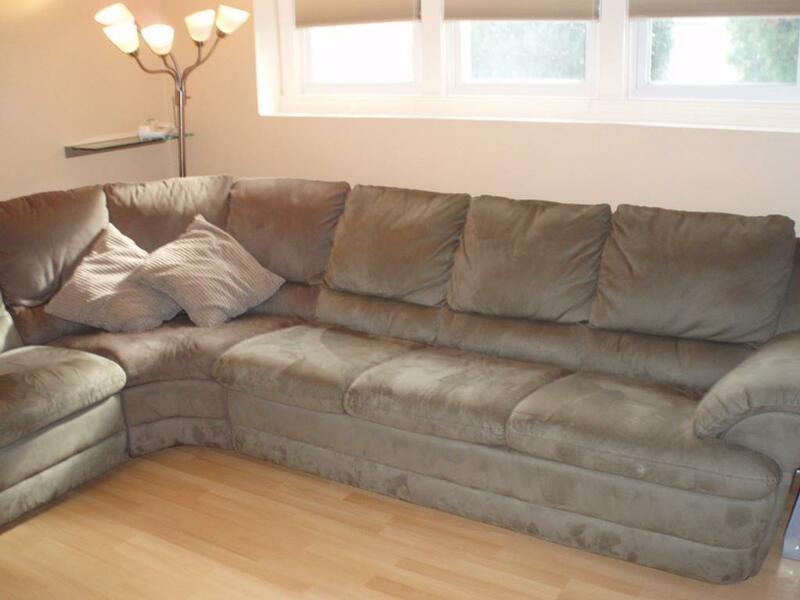 Utilities include electric heat and central AC. 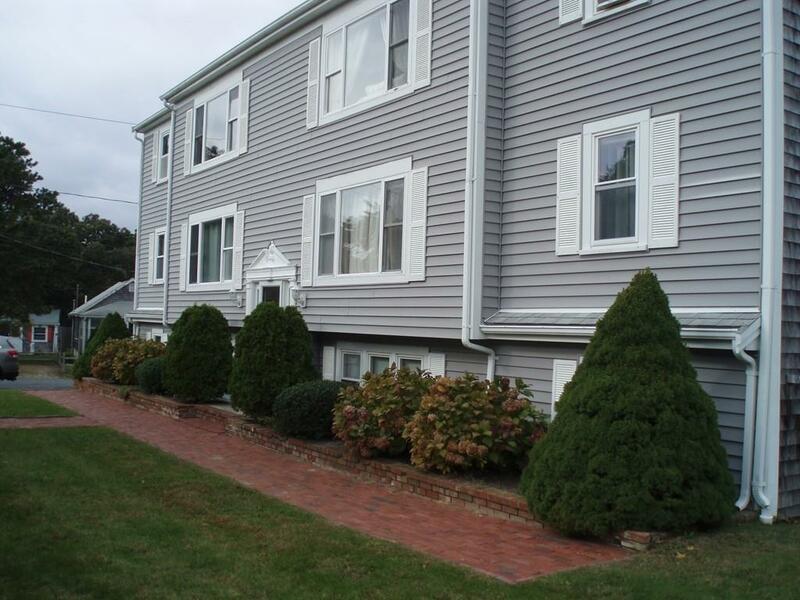 The complex is located just off Old Wharf Rd and a short walk to a Nantucket Sound beach. Association deems seasonal use which keeps HOA fees low. Wonderful fenced grounds with picnic table, BQ grill, storage shed and large grassy area. Common laundry facilities and trash removal included. 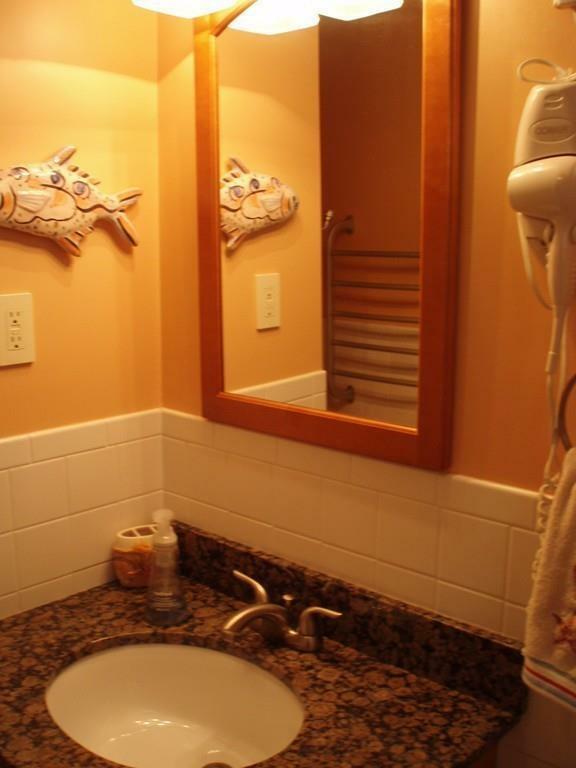 Listing courtesy of John Sztuka of Today Real Estate, Inc.. Listing provided courtesy of John Sztuka of Today Real Estate, Inc..